The people were all so friendly there! they welcome us with some refreshments and snacks. I was blessed to have my beloved girlfriends there to accompany me and choose some glasses frames to make my new glasses! as well as letting us test try the machines ourselves! 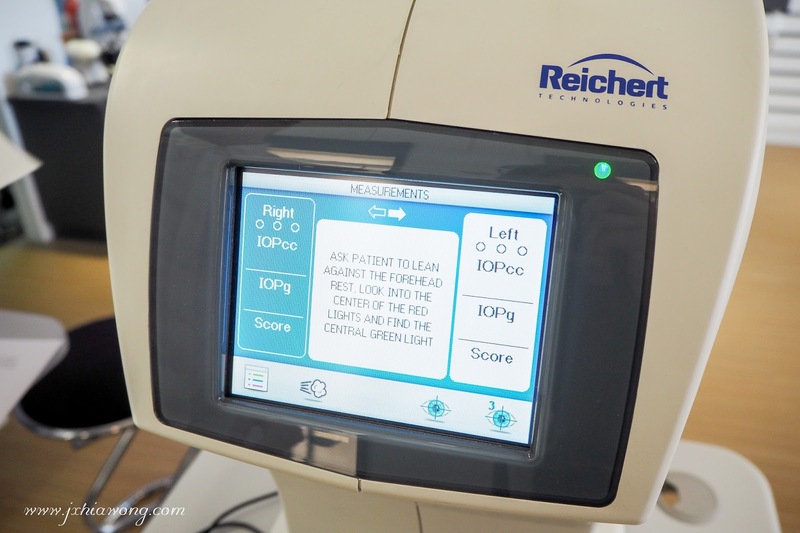 it is a machine to measure IOP or eye pressure. 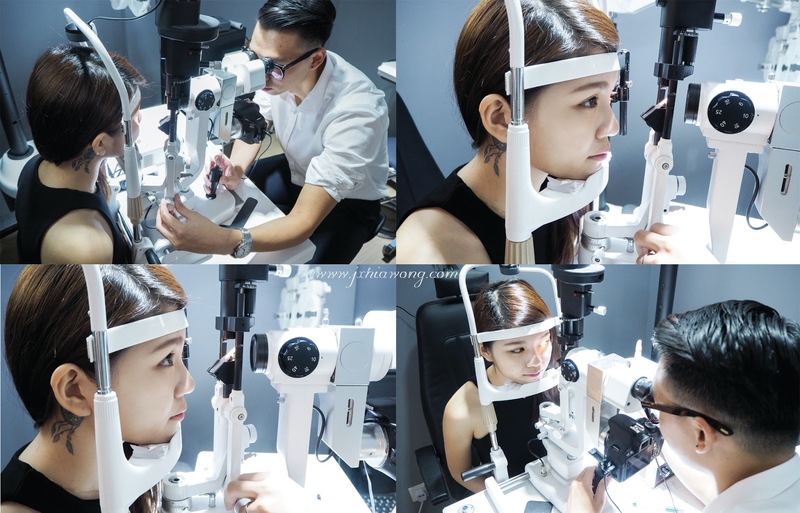 This tonometry is different from the usual once as it takes into account for measurements error induced by corneal biomechanics, it produce a more accurate result! it wasn’t as scary as we thought it would be. 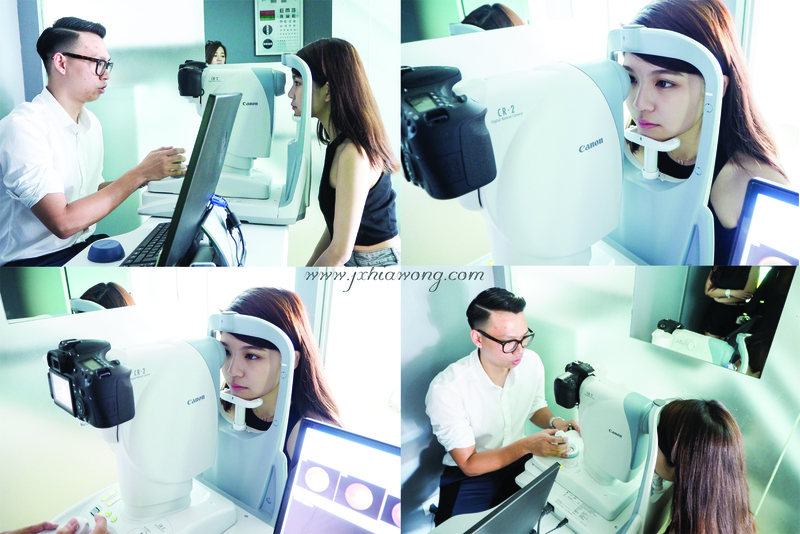 This treatment can also check if we have any diseases like cataract, corneal problems, eyelid problem etc. 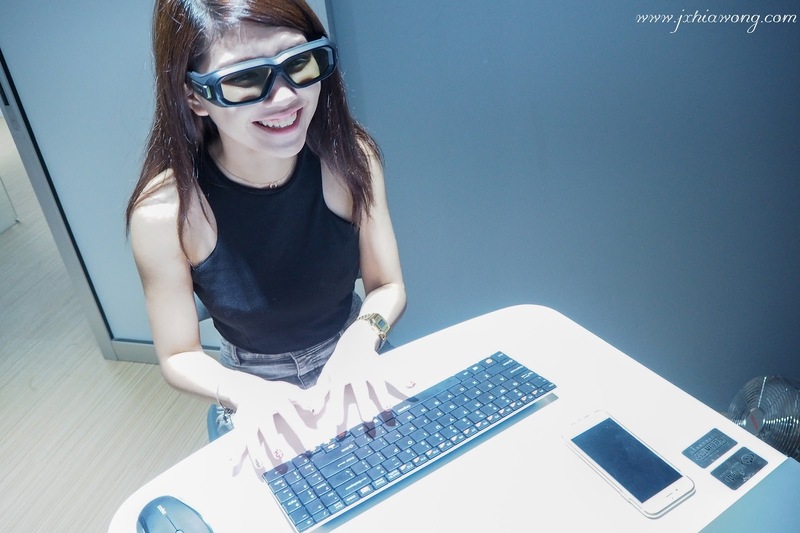 I got to try out the 3D Computer Vision Therapy which helps to improve visual acuity, motor and sensory fusion for a better stereopsis. Good strereopsis includes safe driving, shaking hand with people or pouring water into thermal flasks, in other words, a more stabilized vision and actions. 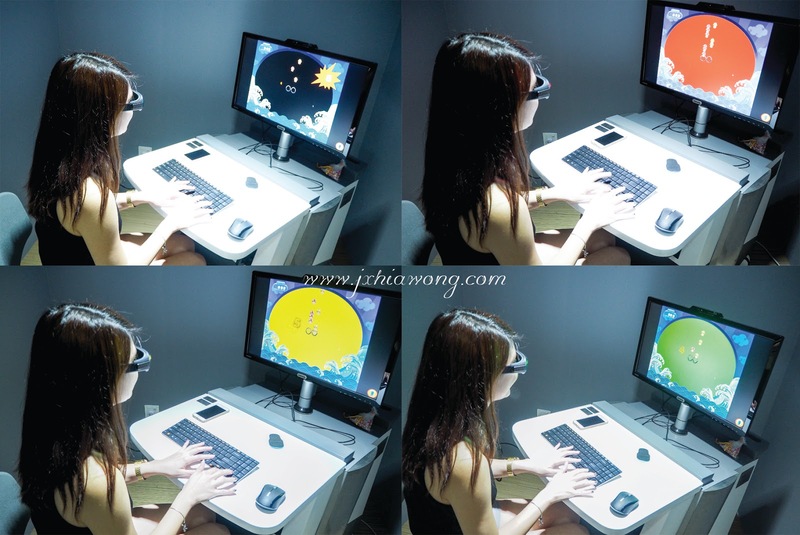 it is a fun way for us to release our eye strain as well! during the therapy, there are several different color backgrounds to let us improve our visionary focus, and of course for the fun of it, it releases our stress as well. 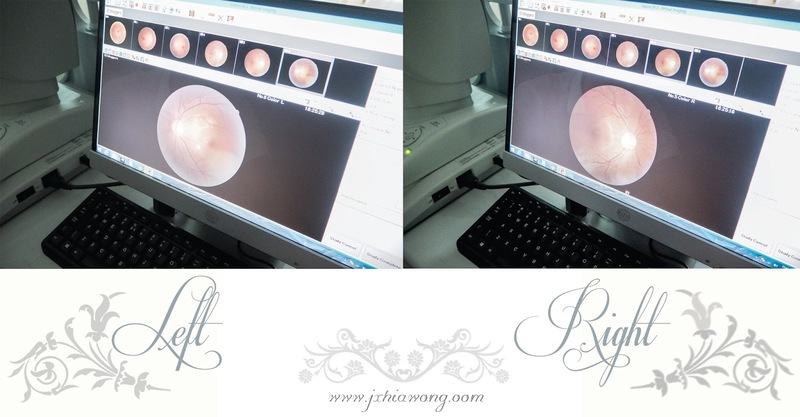 Last but not least, we experienced the Fundus Photography treatment which is able to let the optometrist to access the retina and look for any abnormality such as swelling, or bleeding of the vessels in our retina. 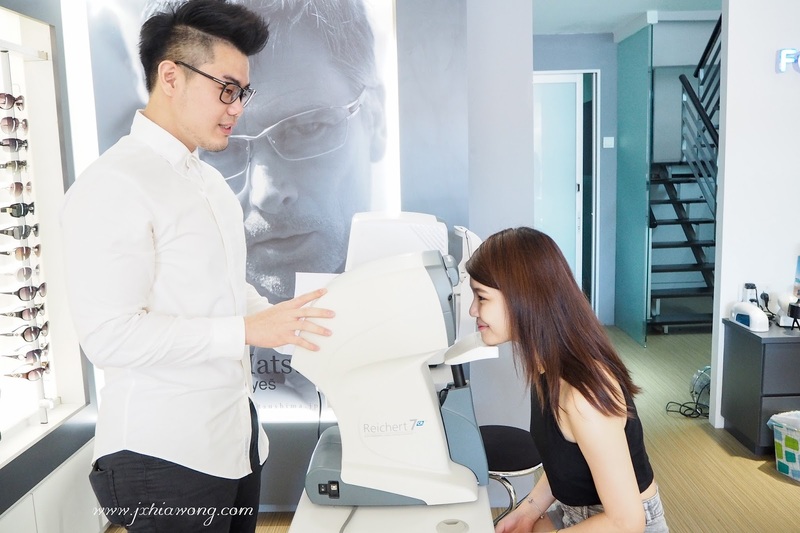 This treatment allows optometrist to accurately diagnose any retinal diseases like age related macular degeneration or diabetic retionopathy. most cataracts are related to aging. However, it does not spread from one eye to another. 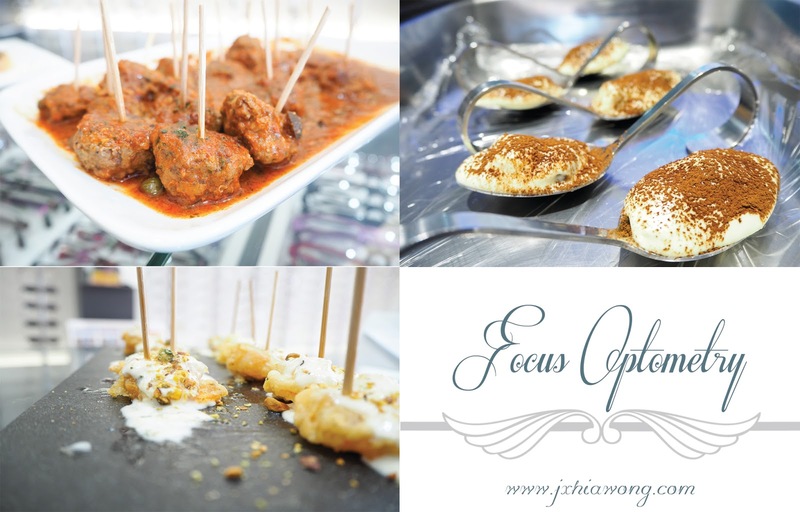 Overall, I enjoyed my day in Focus Optometry as all of their eye therapy allows me to learn more about my eyes ! what do you guys think about my new pair of glasses? 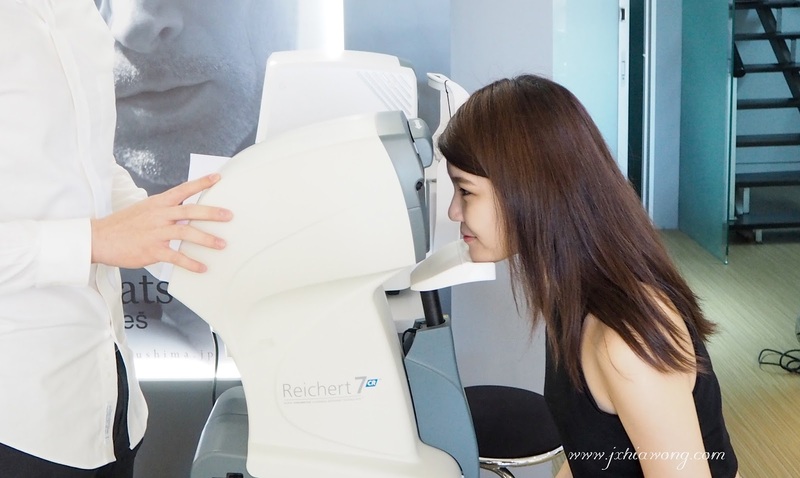 Thankyouu Focus Optometry for this wonderful experience! you can head over to their branch in either Belissa Row, or prangin mall outlet! 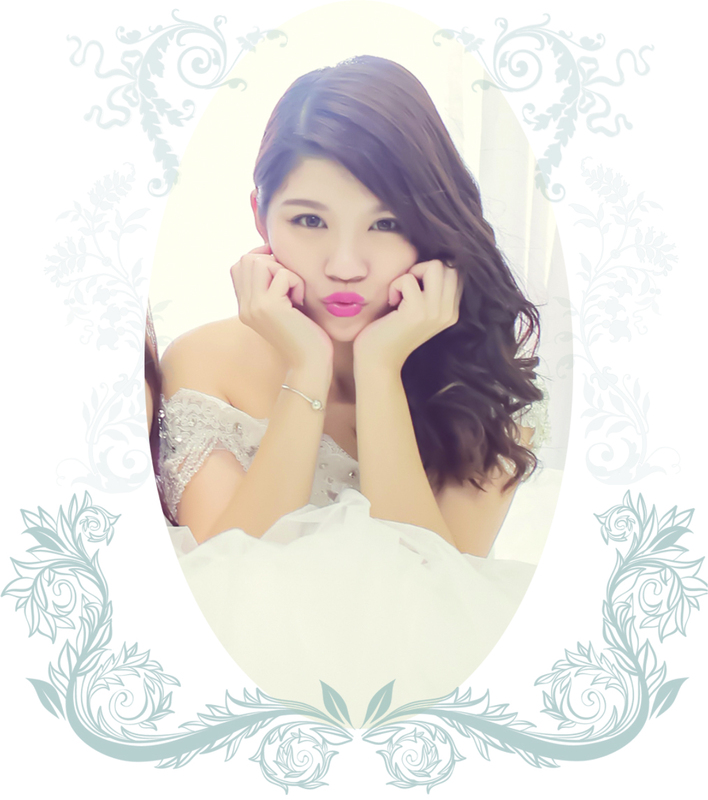 you can get a rm30 voucher discount by showing them this voucher down there! 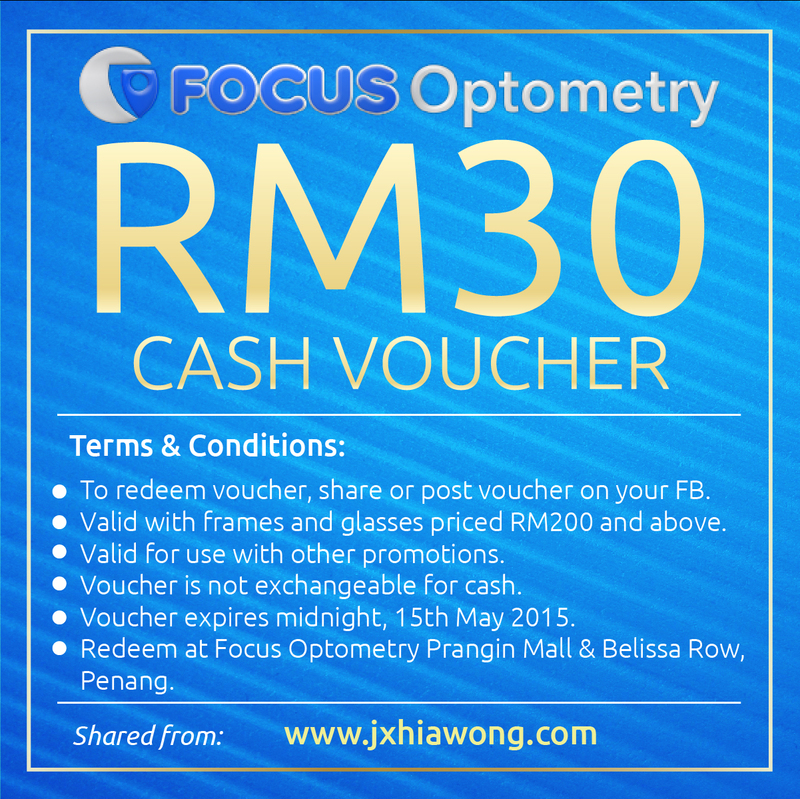 Location: Focus Optometry Bellisa Row, Pulau Tikus.